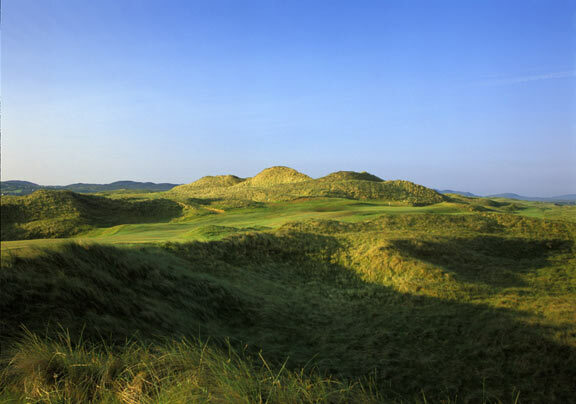 Just opened in 2003, the Rosapenna-Sandy Hills Course is fast becoming a popular venue. 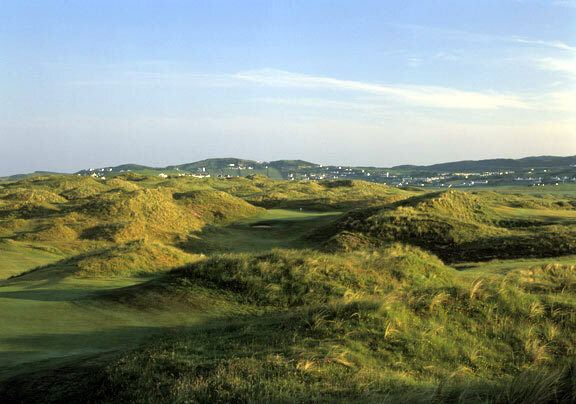 A modern links course, Sandy Hills has rather narrow fairways but deceivingly spacious landing areas. Tall dunes throughout the layout give the course its name.